Those who study the humanities set out to answer some of life’s biggest questions — yes, the what, who, where and when, but also the why and how. It helps us understand the human experience — through language and rhetoric, philosophy, history and more. 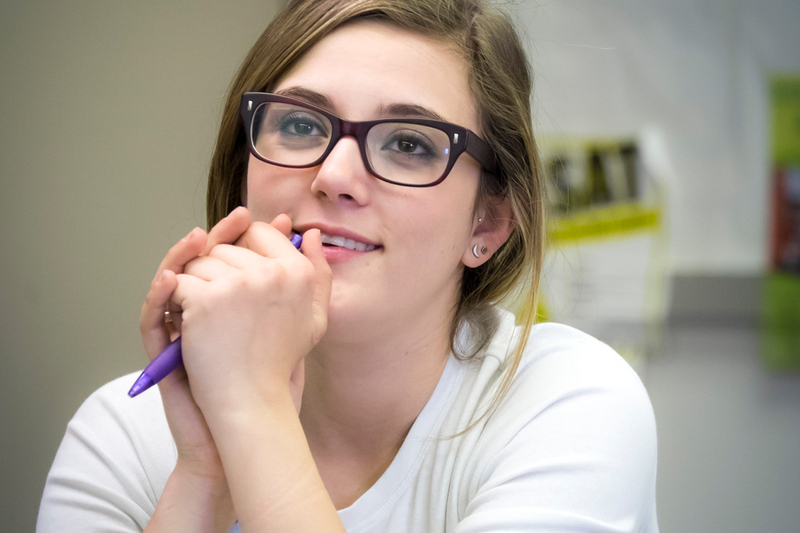 At William Woods University, students may major and minor in various humanities subjects that seek to get us thinking deeply, contextually and logically. Degree coursework includes history, social work, English, Spanish, sociology, philosophy and more — all applicable and useful in so many careers. Or, prepare for graduate study in law, history, social work, education and more. In pursuing a history degree, I was given the opportunity to explore life and history beyond the four walls of the classroom. I was given the opportunity to establish a broad foundation on which I could build my future. I was given the freedom to explore historical events and topics that mattered to me, and I was challenged to view history from a variety of perspectives. Throughout my time in law school, I realized how much William Woods had actually helped me in my studies. Many of the students that I knew in law school did not have the opportunities that I had at WWU. The personal attention from a private institution is priceless. When I compare my writing capabilities against others in this top tier law school, I was more than competitive. Discover great works and hone your own craft, gain a strong understanding of all that the English language incorporates, prepared to take on various careers. Explore the history of the U.S. and the world with a deep understanding of the human condition and prepare for a number of relevant professions. Prepare for a career as a licensed social worker or counselor, and serve others through principles of compassion and justice. Customize your education to match your individual career goals, combining skills and tools across various disciplines to build towards the future you want.